Happy Halloween! Are you doing anything to celebrate/dressing up? TJ and I never really do too much for Halloween, and we don’t really get trick-or-treaters, so I think we’ll be spending the night watching some scary movies and maybe snacking on a spooky-themed treat. 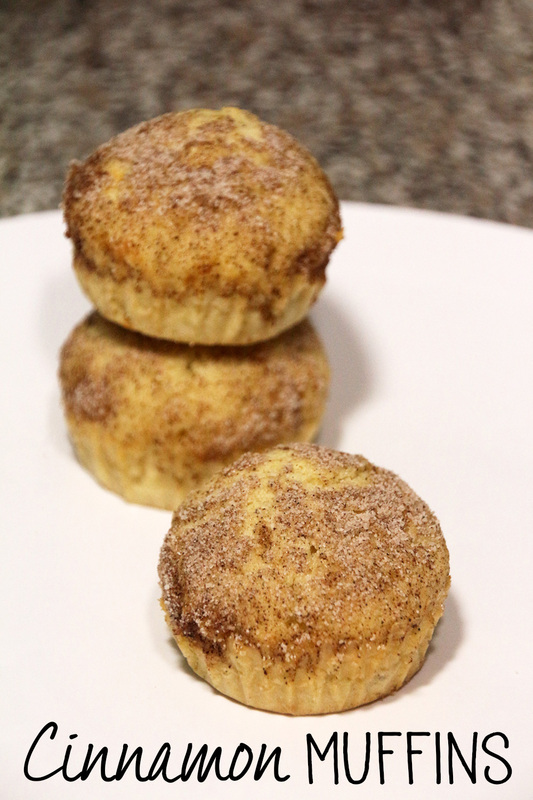 If you’ve got a long night ahead of you though, I’d highly recommend making these cinnamon muffins before you go out, that way when you wake up tomorrow morning, you’ll have an easy, quick, and delicious breakfast to enjoy. 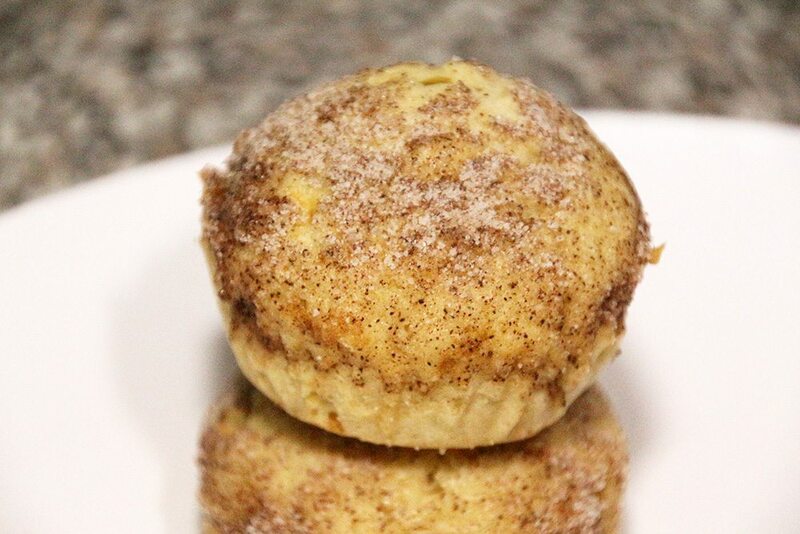 The best way that I can describe these muffins is kind of like a snickerdoodle in muffin form, which means they taste awesome! 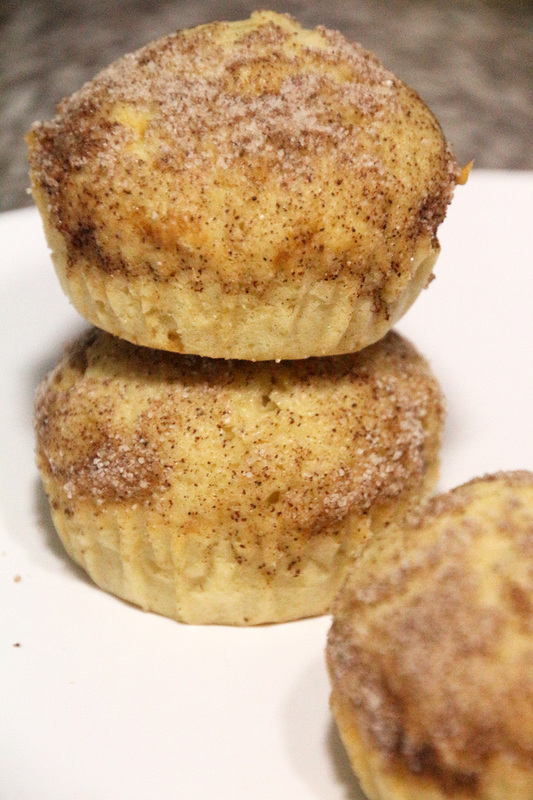 They’re not very sweet, so the cinnamon and sugar mixture on top is nice and gives them the perfect amount of sweetness. 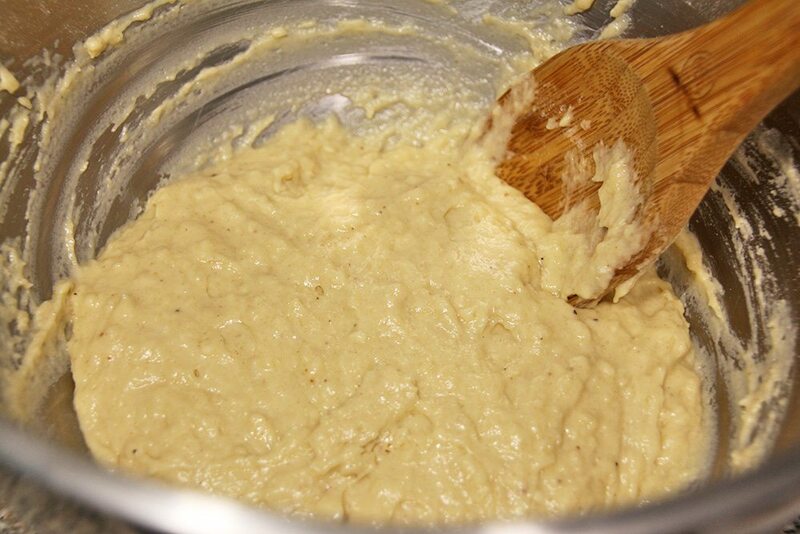 In a large bowl, mix together the flour, sugar, baking powder, nutmeg, and salt. Make a well in the center of the mixture. 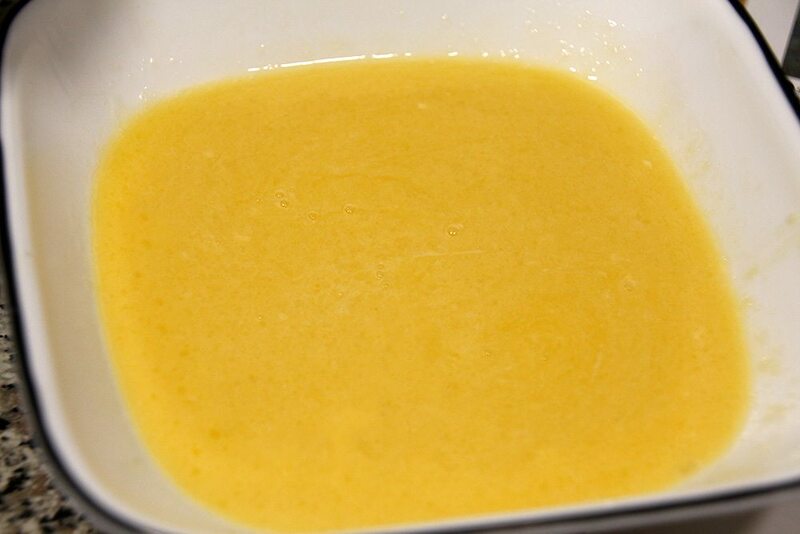 In a small bowl, whisk together the egg, milk, butter, and vanilla. 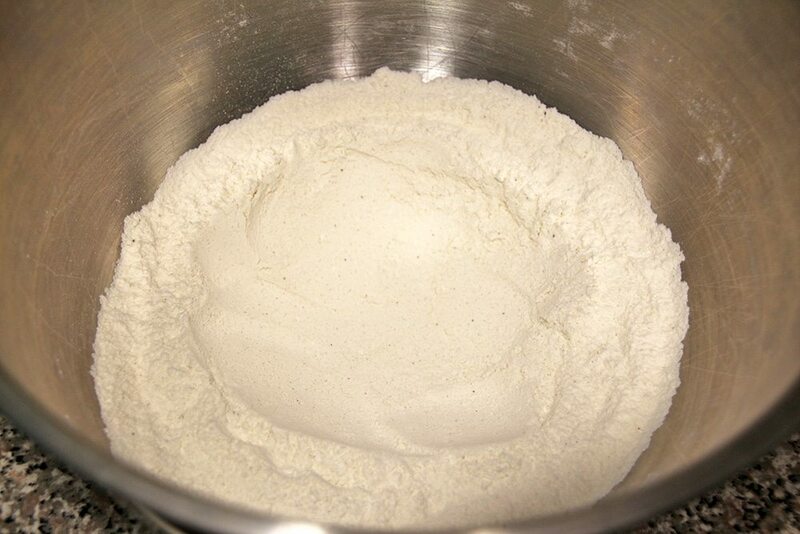 Pour the egg mixture into the well of the flour mixture and stir until just moistened. The batter will be lumpy. 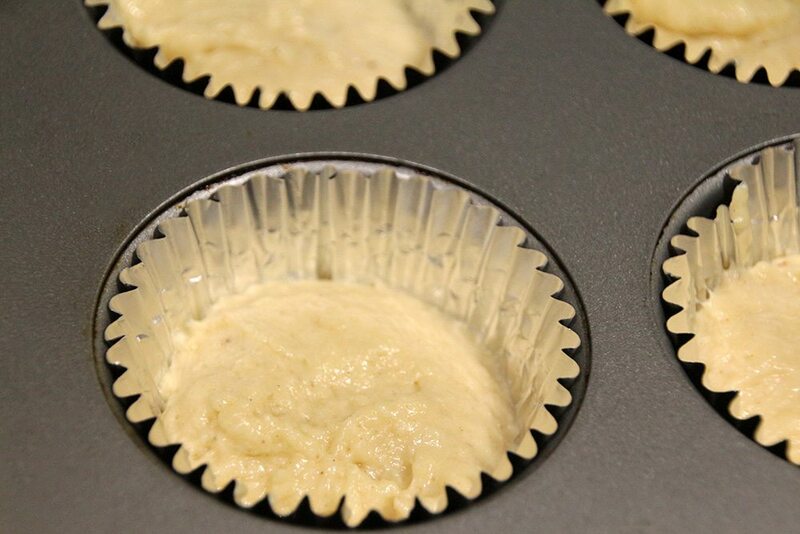 Line a muffin pan with liners and use a spoon to fill each cup about 2/3 of the way full. 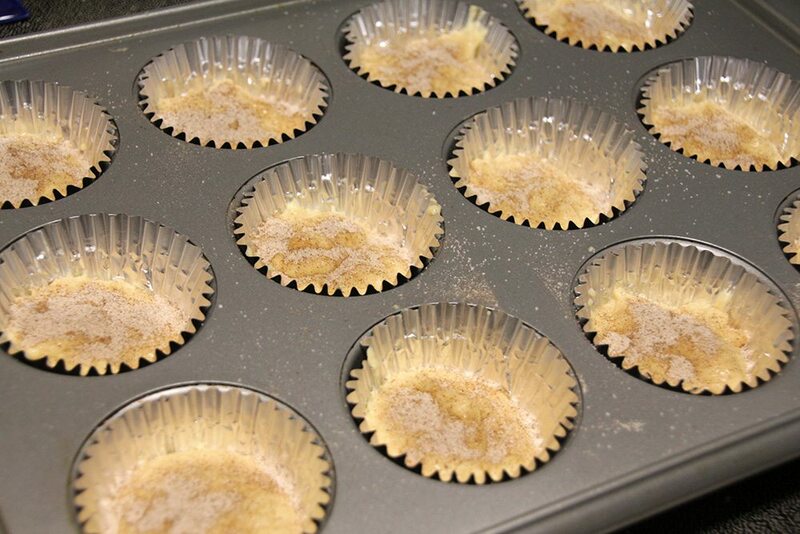 Make the topping by mixing together the cinnamon and sugar. Sprinkle the mixture over the top of each cup. 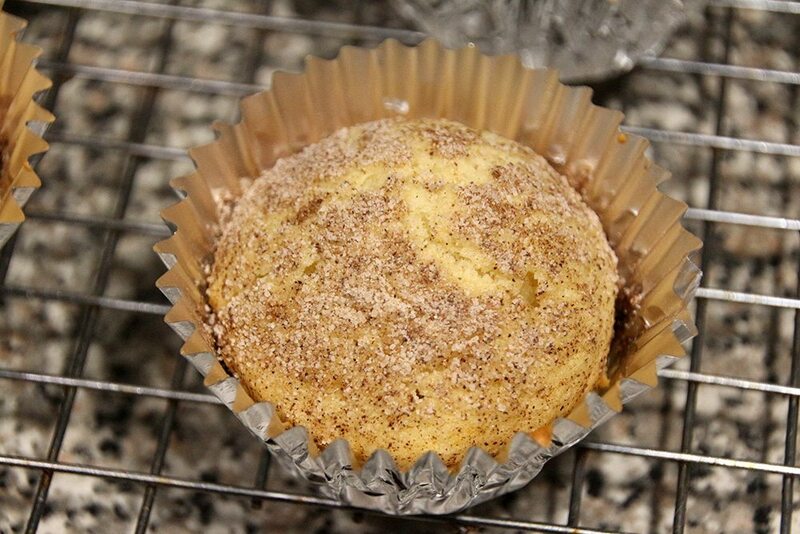 Bake at 350 for about 20 minutes, or until a toothpick inserted in the center of a muffin comes out clean. 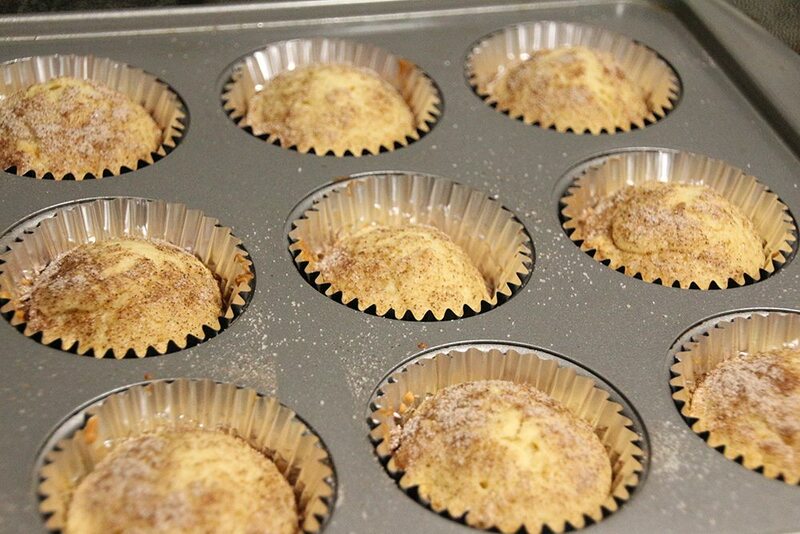 Cool the muffins on a wire rack for about 5 minutes. What’s your favorite easy breakfast recipe?